IOSF diventa FISO e sposta la sua sede a Losanna. 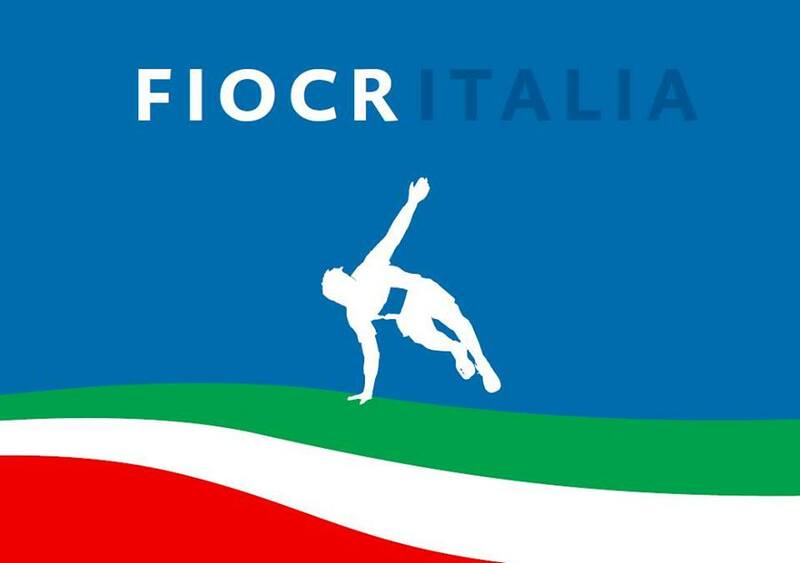 La Federazione internazionale cui aderiscono FIOCR e ESOF cambia nome, diventa FISO e sposta la sua sede a Losanna. La scelta è legata alla forte volontà di trasformare una disciplina ancora non riconosciuta in uno sport a tutti gli effetti, a Losanna ha sede il Comitato Olimpico e moltissime altre Federazioni Sportive Olimpiche. 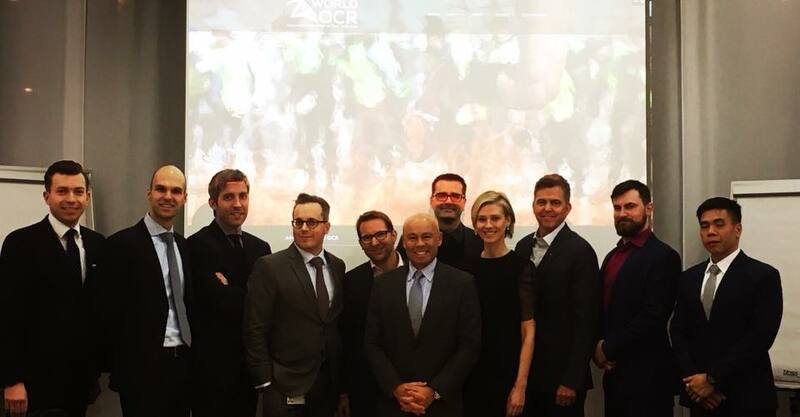 World OCR, the Fédération Internationale de Sport d’Obstacles (FISO), announced today the founding of its legal domicile in Switzerland and confirmation of the Hungarian OCR Association as its 75th national member federation. Obstacle Course Racing (OCR), with over 20 million active participants, is the fastest growing mass participation sport globally, and includes brands such as Spartan Race and Tough Mudder. The City of Lausanne has been known as the Olympic Capital since 1994 and is home to 40 international sporting organizations. The Congress is the General Assembly of the member National Federations (NFs) and is the highest authority of FISO. World OCR facilitates safety, fairness and opportunities for athletes to compete at every level. This includes international results and rankings, officials, training, rule enforcement, insurance services, coaching, training camps, event information, event services, news, education, adjudication and more.